In celebration of Thelonious Monk’s centennial, Joey Alexander performed at Jazz at Lincoln Center’s Appel Room in June of 2017. 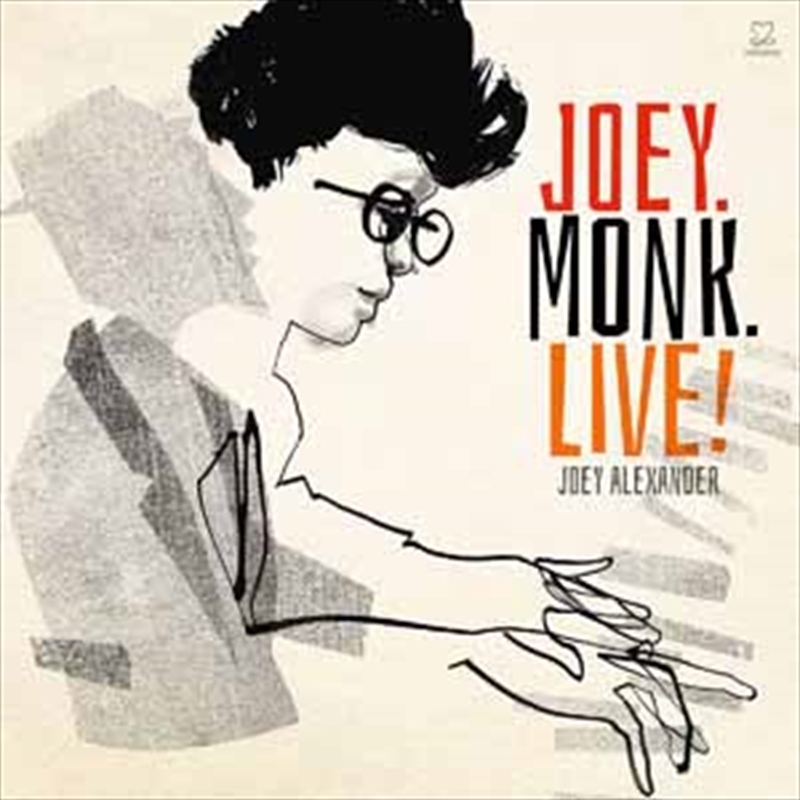 The resulting live album, Joey.Monk.Live! captures Joey’s trio, with bassist Scott Colley and drummer Willie Jones III, exploring Monk’s music in imaginative and deeply-felt ways. In solo, duo and trio performances, Joey pays tribute to the pianist and composer who first made an impression on him and who still serves as a guiding inspiration.